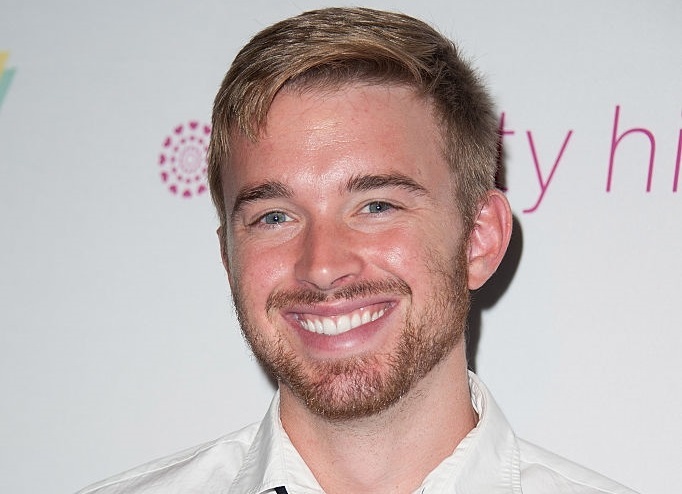 The long-rumored return of Chandler Massey to NBC soap opera Days of our Lives has finally been officially confirmed. The three-time Emmy winning actor will once again be playing the character of Will Horton, who is apparently not so dead after all. Massey will first air in September, a few months before his on-screen mother, Sami, played by Alison Sweeney returns for a story arc. "I'm so excited to work with Chandler again," Sweeney told Soap Opera Digest. "It will be fun to see what they have in store for our characters." The character of Will was last played by Guy Wilson.